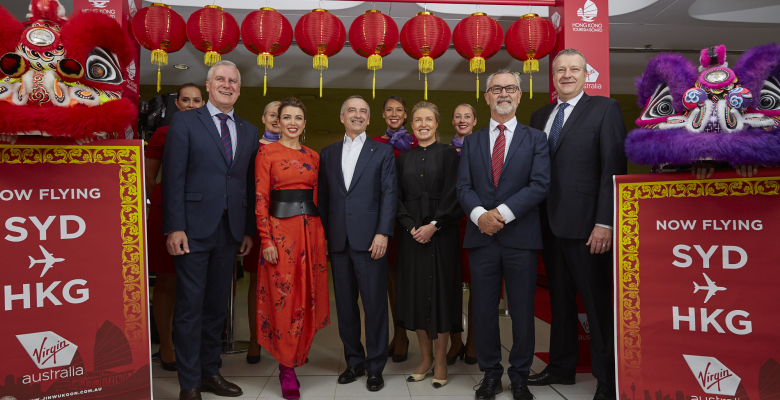 There's a celebration going on down under, as Virgin Australia launched its inaugural flight between Sydney and Hong Kong, further expanding the airline’s international network and Greater China presence. Elsewhere, Virgin Australia and Hainan Airlines begin codesharing on some services, here are the Virgin Australia services that Hainan will now codeshare with. Plus, Virgin Australia and Virgin Atlantic have signed a new codeshare deal, which allows guests from the United Kingdom and Australia to travel effortlessly between the two countries on Virgin airlines, connecting via Hong Kong or Los Angeles.